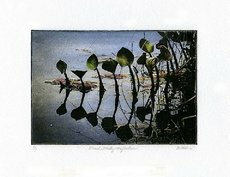 visit my blog at My Printmaking Journey. 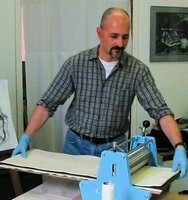 For information on printmaking techniques, please go to The Art of Printmaking. 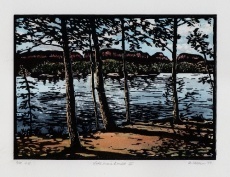 You can view and purchase some recent hand-printed work in my shop on Etsy at Borealart. 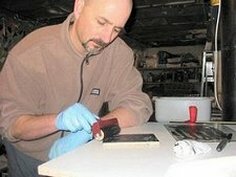 You can view more of my older work at my archive website. Images © Brian Holden 2010. All rights reserved.